One of the newest addition to our Showroom. 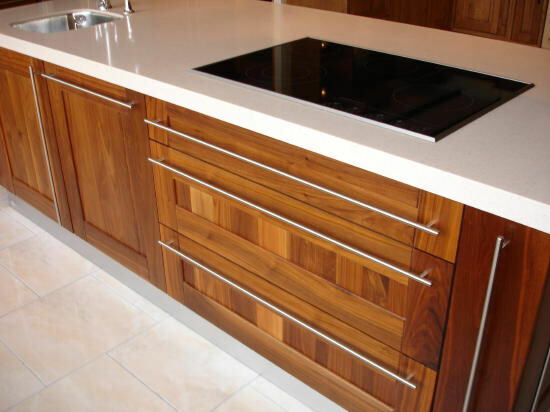 The opulent shade of Walnut will suit any modern home, that works in perfect harmony with a wide range of Stainless Steel accessories. Available in Shaker or Profiled style.